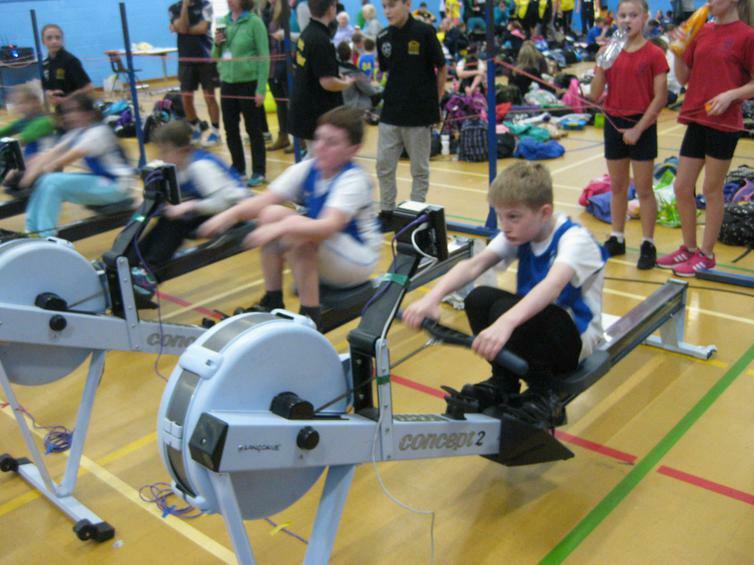 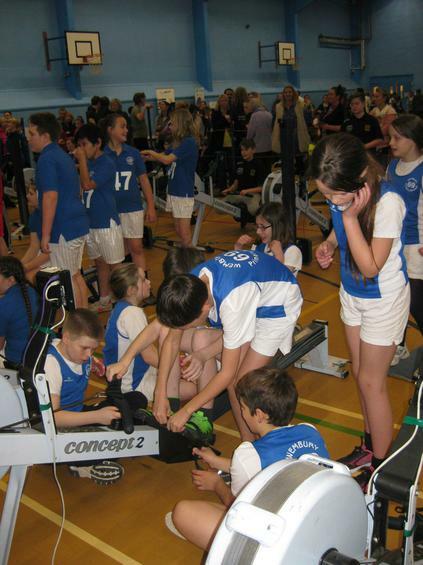 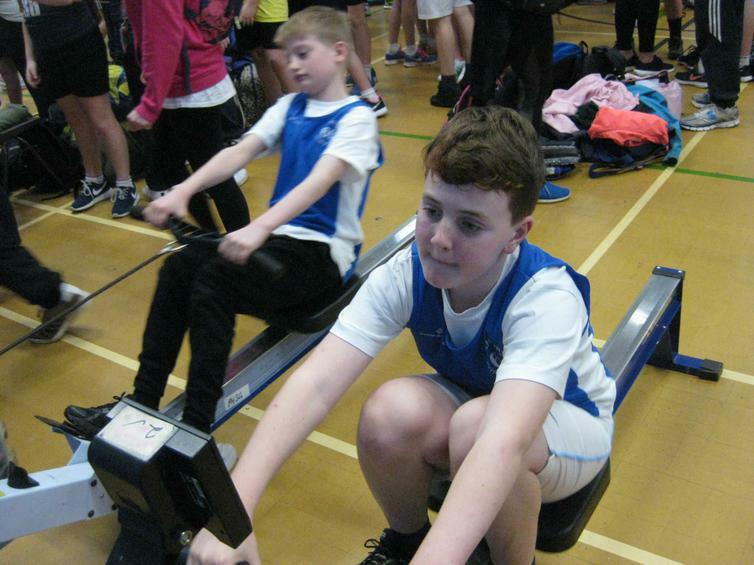 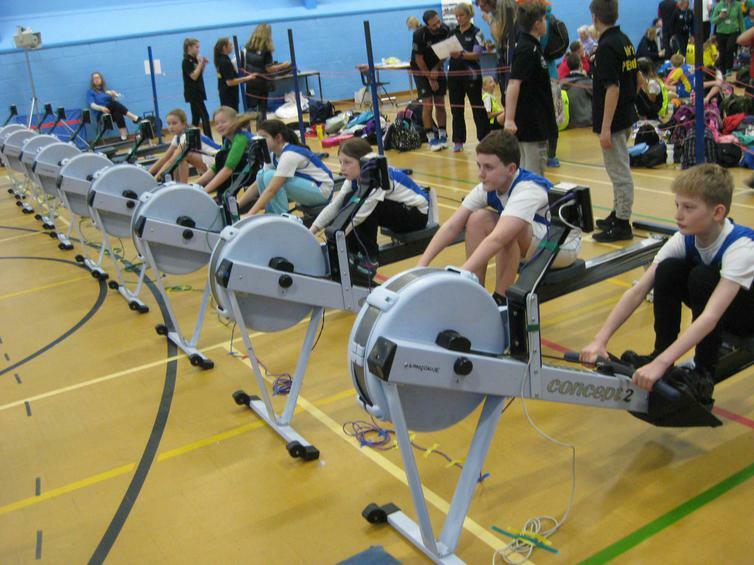 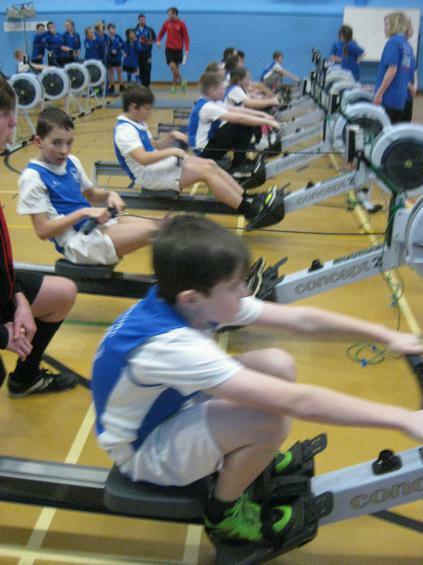 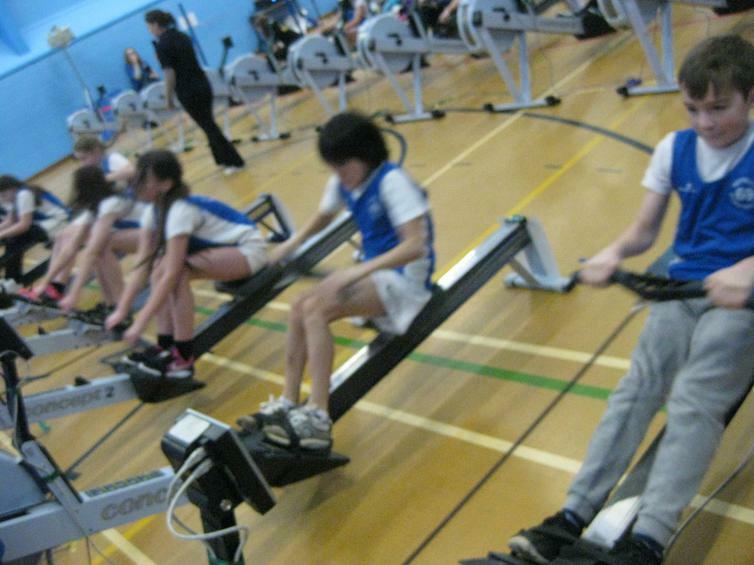 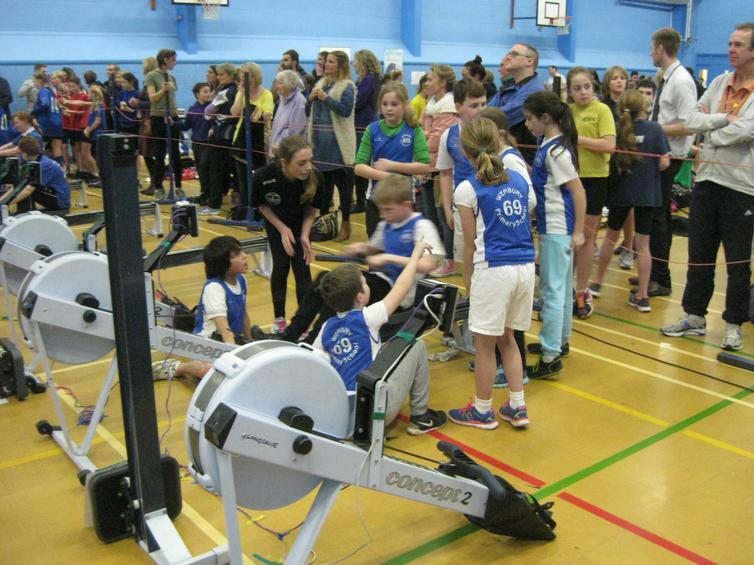 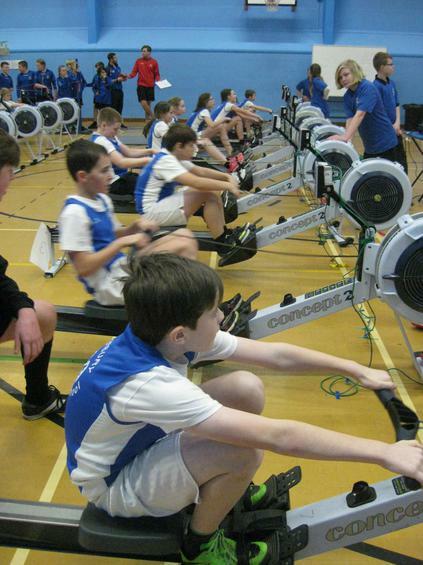 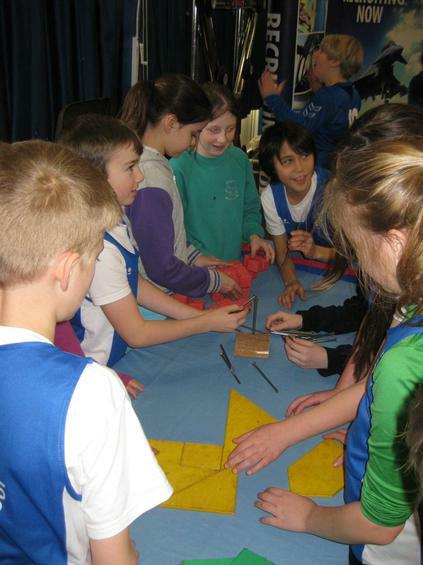 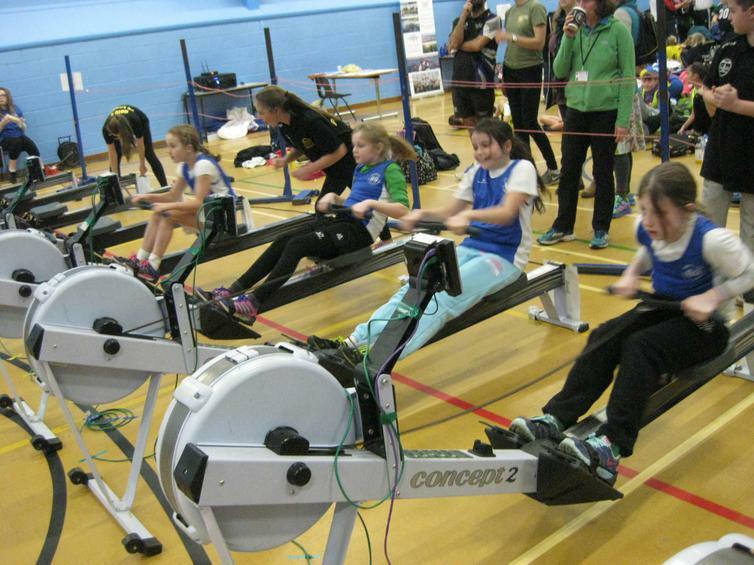 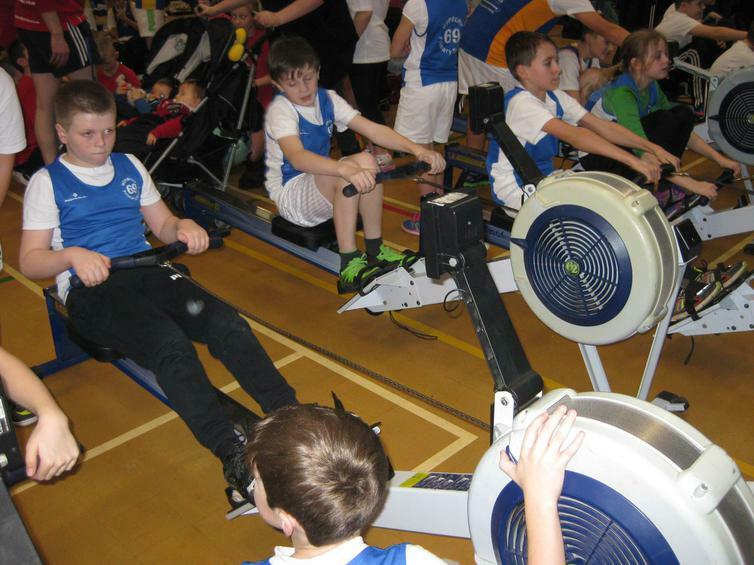 ​Two teams of 8 children represented Wembury in the inter schools rowing championships. 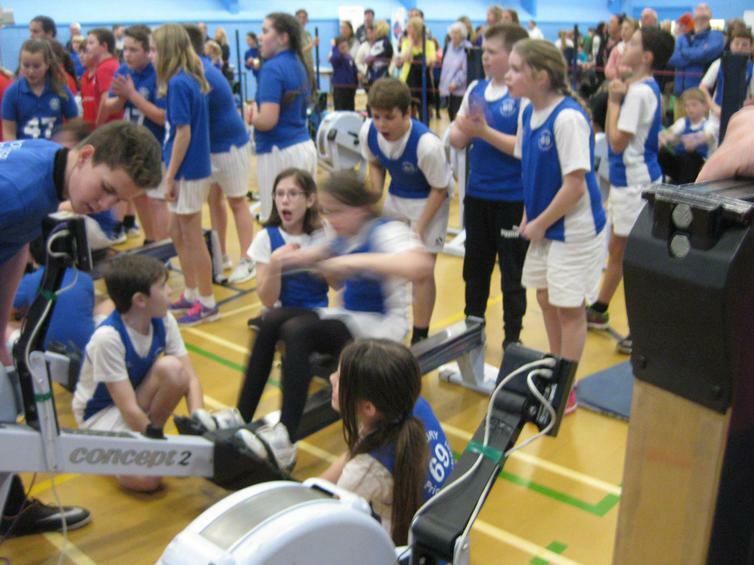 They children rowed their hearts out. 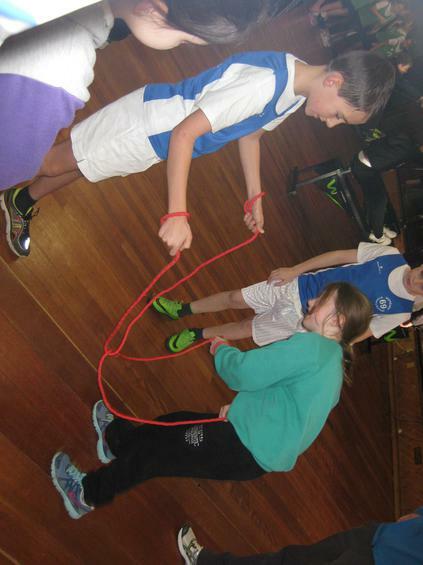 They did really well falling short by a few strokes to be the champions. 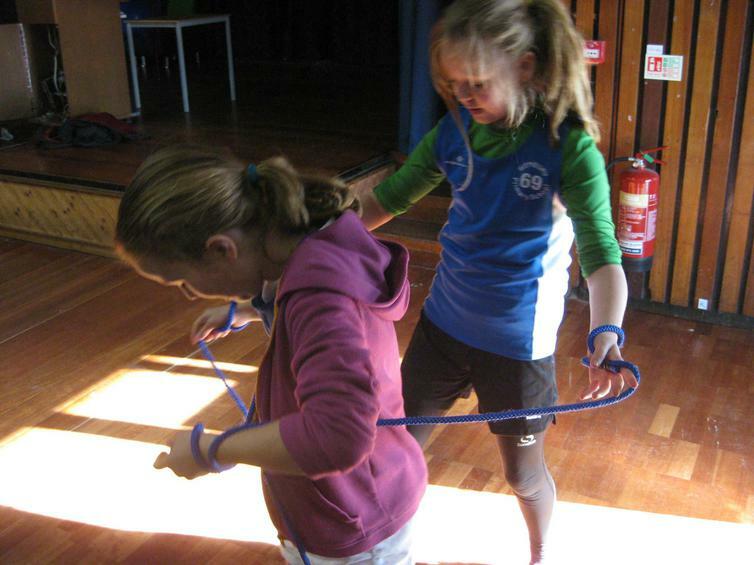 throughout the day they had the chance to do many other fun activities that were there to entertain the children. 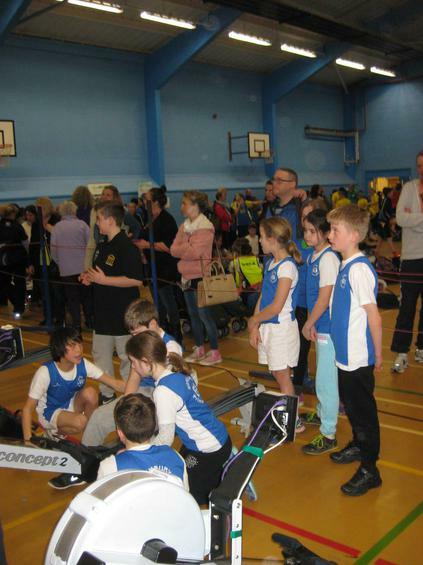 Thank you to Mr Cocking for taking the children to this event.